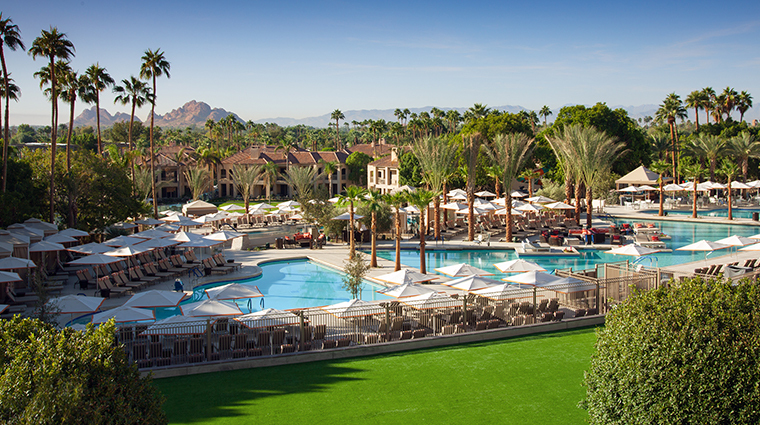 Located at the base of Camelback Mountain, The Phoenician, A Luxury Collection Resort is a cactus-dappled, sepia-toned retreat with sprawling green lawns, spouting statue fountains and a community of curvy pools cuddled together amid a collage of cabanas. 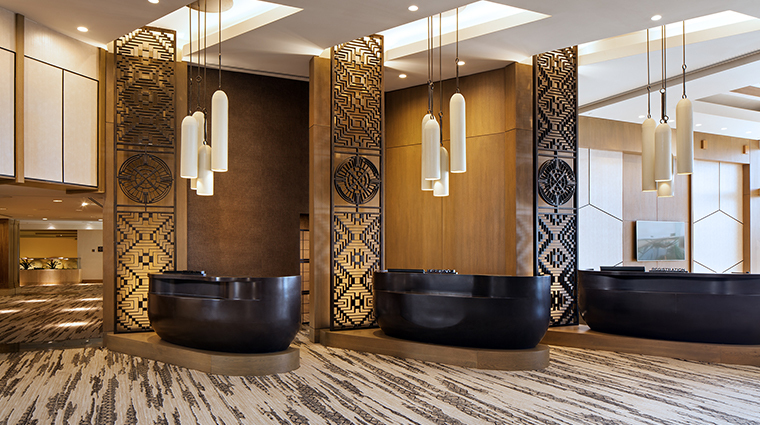 Businessman Charles Keating spared no expense in the resort’s construction, importing white marble from Italy for the lobby, covering the serenity pool with mother-of-pearl tiles and gilding the ceilings in gold. 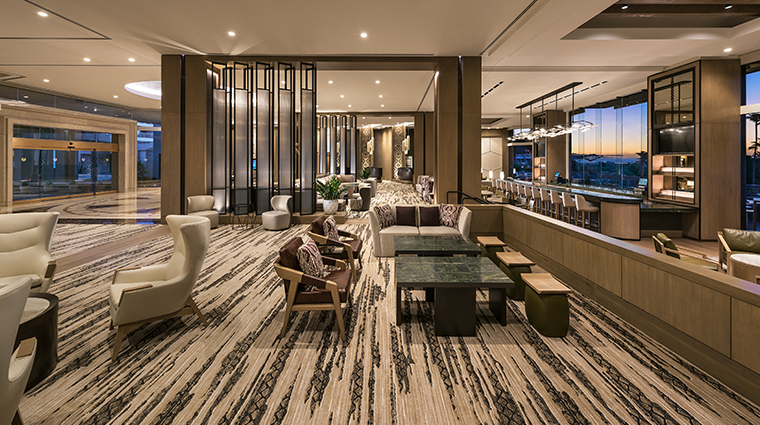 The resort recently underwent the largest renovation project since its construction in 1988 — a three-year, multi-phase face lift that includes a new spa and fitness facility, a redesigned golf club, refurbished Canyon Suites and reconceived eateries and shops. By the project’s completion at the end of 2018, there will be no part of the resort that hasn’t been touched and improved upon. 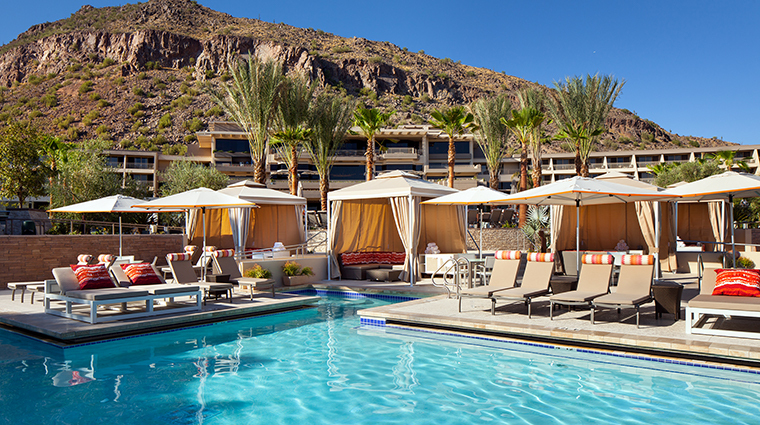 As you approach the resort, you’ll see fields of green, proud palm trees and just a touch of the Sonoran Desert in the native plants, not to mention the pools and Necklace Lake. 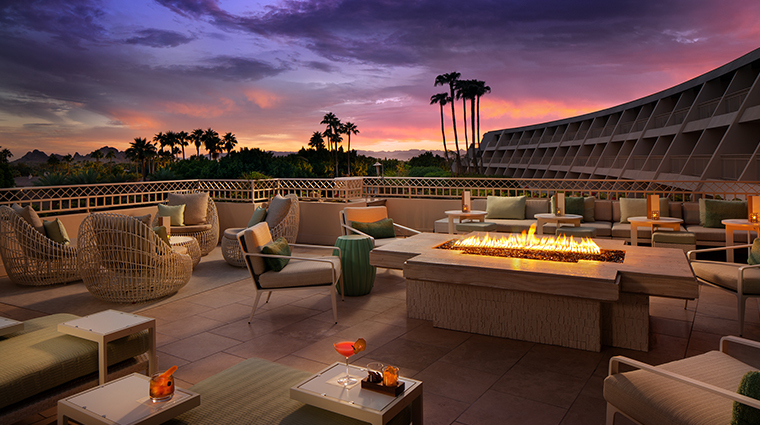 The Phoenician is, in all respects of the word, an oasis. 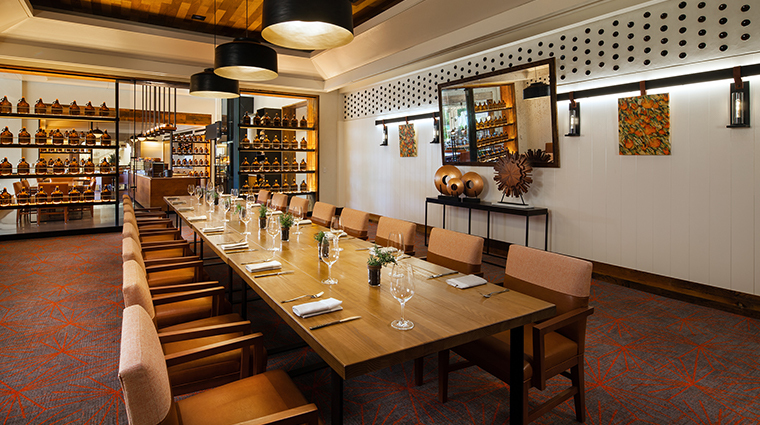 The high tea service at this luxurious Scottsdale hotel pulls out all the stops. 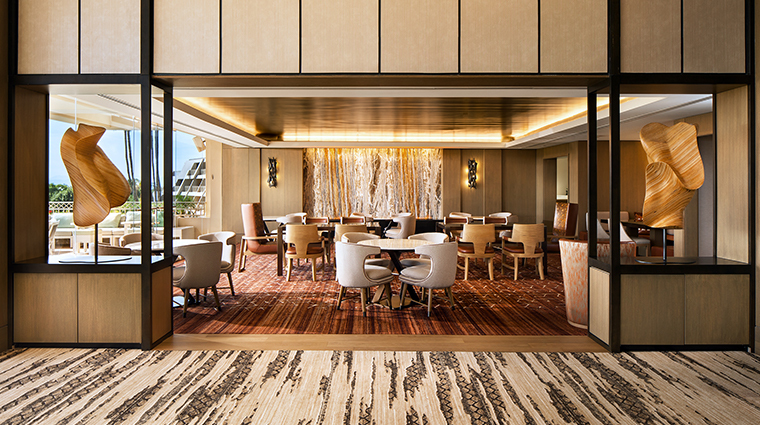 The crème de la crème of the property is rolled out for this treat — including a pianist, the finest of china and a world-class view. 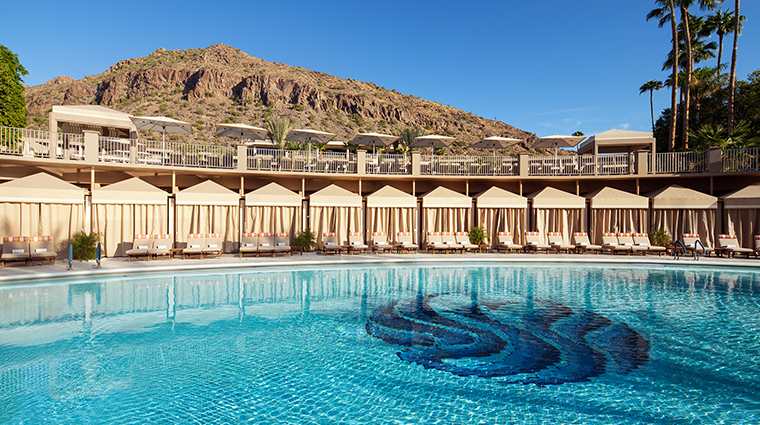 The three-tiered Phoenician pools feature the original hand-tiled mother-of-pearl swimming hole on the lower level, crowned by recreational pools on each side of the upper level. A recently opened children’s splash pad with a water slide and huge tree house round out the fun in the sun. 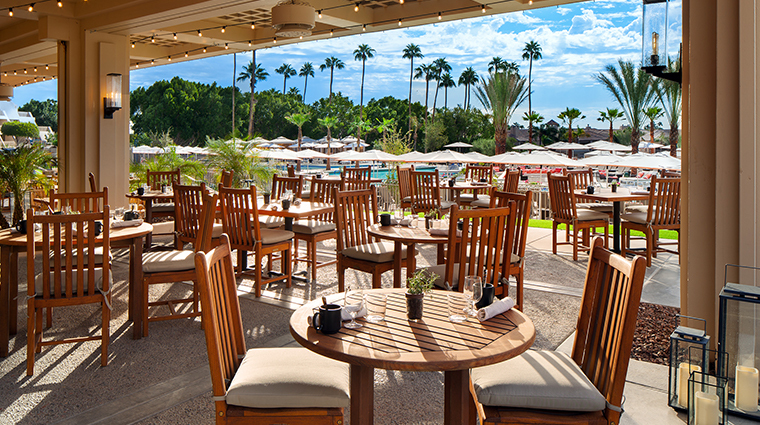 The Phoenician’s grounds span 250 total acres with immaculate landscaping of lush green lawn areas, desert botanical plants in sculpted rock gardens, colossal waterfalls and fountains. The down-to-earth staff here pampers, smiles and just about anticipates your every need. 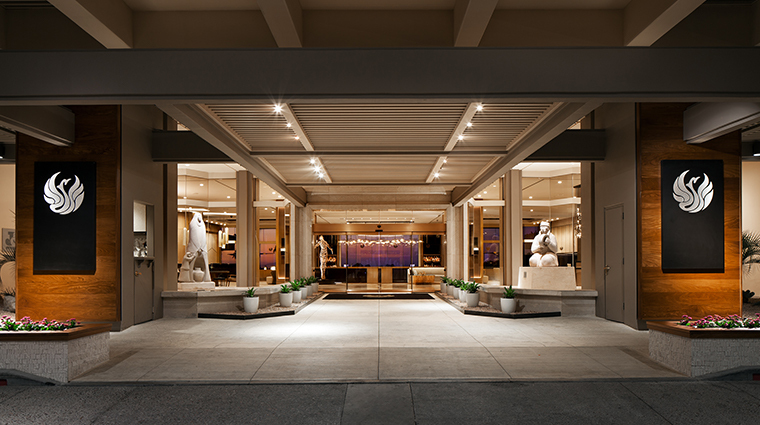 Three amazing amenities will debut in 2018: The Phoenician Spa (March), The Phoenician Athletic Club (April) and The Phoenician Golf Course (late fall). 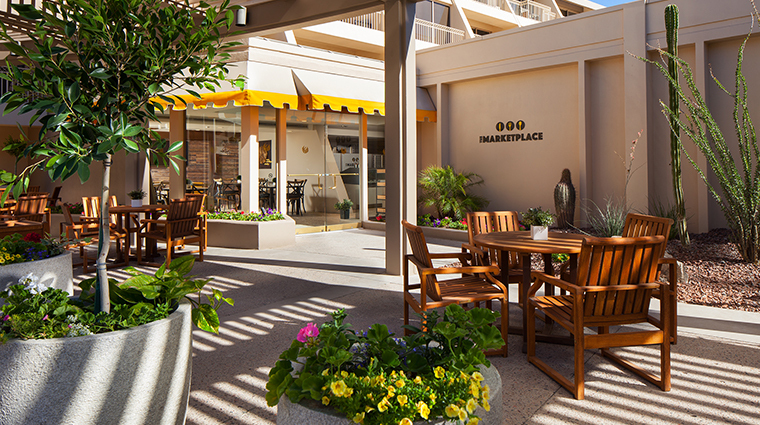 Located 10 miles from Phoenix Sky Harbor International Airport, The Phoenician is also close to Scottsdale’s dining and shopping district. 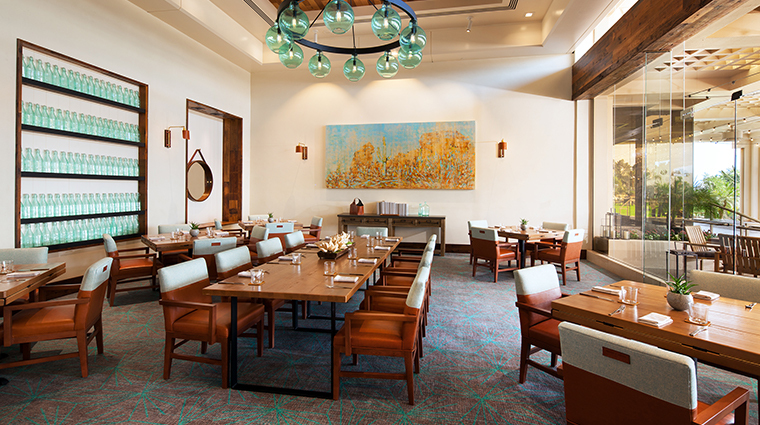 With 160,000 square feet of indoor/outdoor space, including two ballrooms, four boardrooms and a multimedia theater, The Phoenician is an ideal spot to host a convention or wedding. A cluster of boutique stores called Accents recently opened in the resort, offering everything from upscale apparel and swimwear to sundries and specialty gifts. 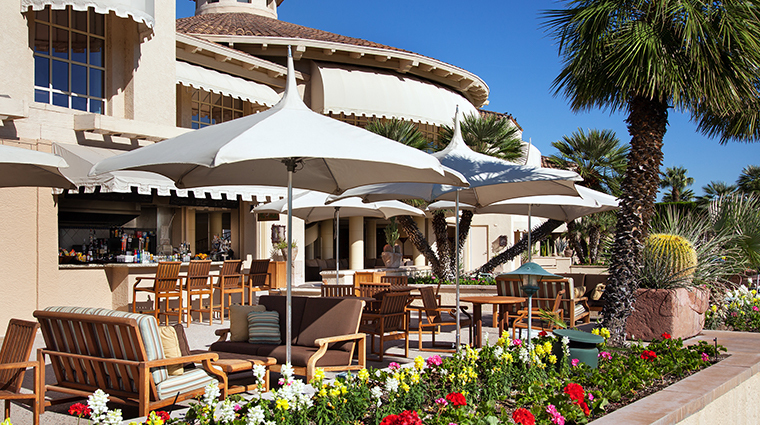 There are 645 total accommodations: 577 guest rooms and 68 suites. 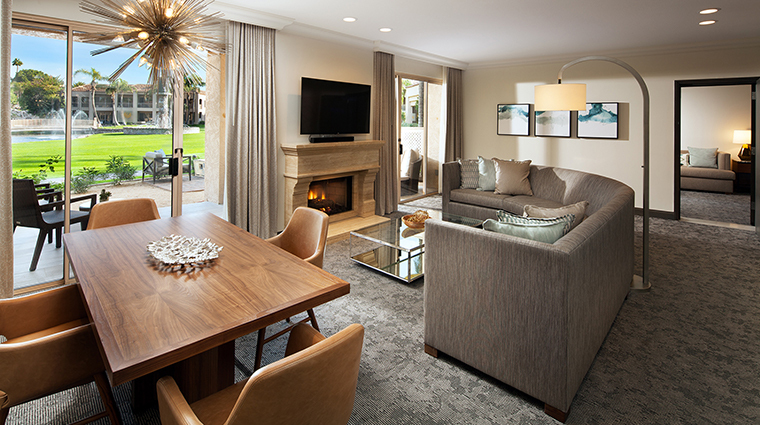 Guest rooms span 600 square feet; suites are twice that size with one or two bedrooms. 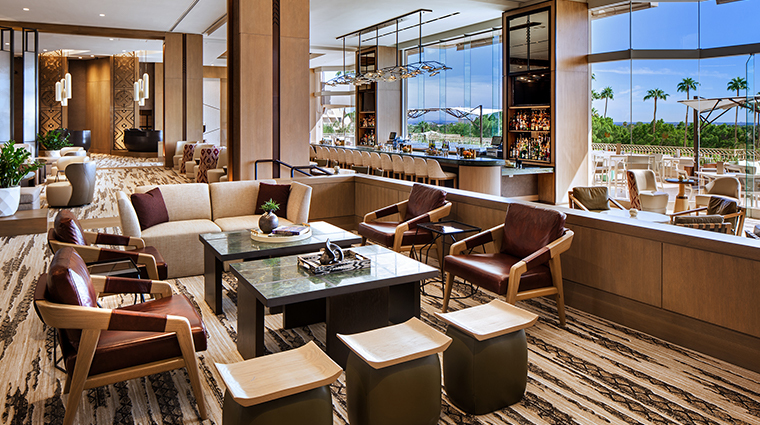 The four 4,000-square-foot presidential suites boast balcony views of the surrounding Sonoran Desert and come with complimentary cabanas. 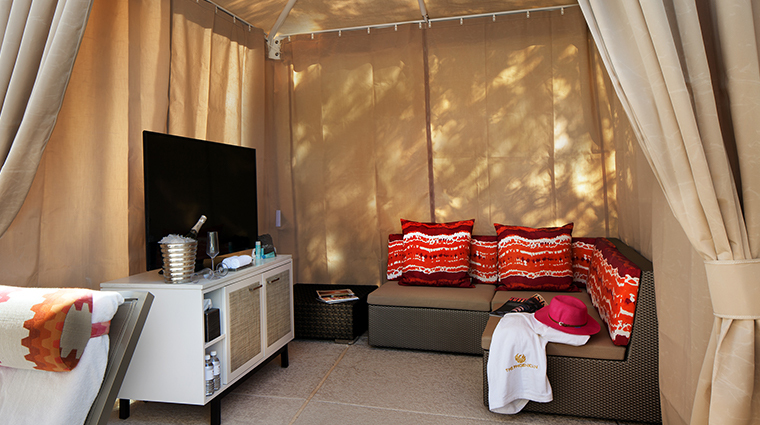 Amenities include marble bathrooms, flat-screen TVs, lanai decks, mini-bars and Keurig coffee makers. Suites start at just under 1,200 square feet and feature magnificent mountain vistas and hand-carved travertine fireplaces. 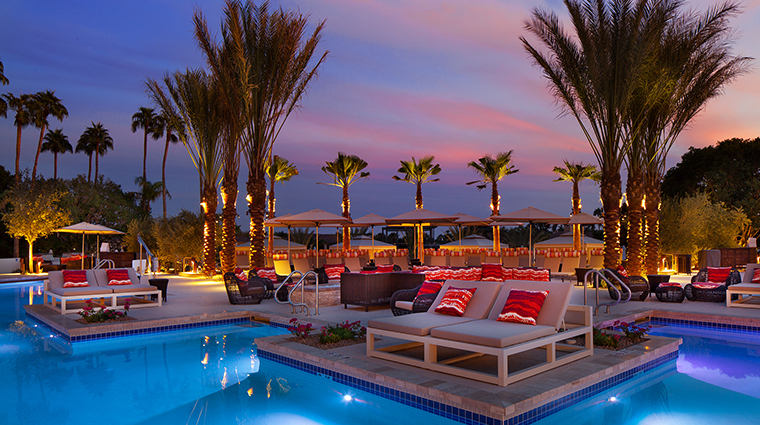 The Phoenician Residences are two- and three-bedroom villas with private plunge pools and spas. 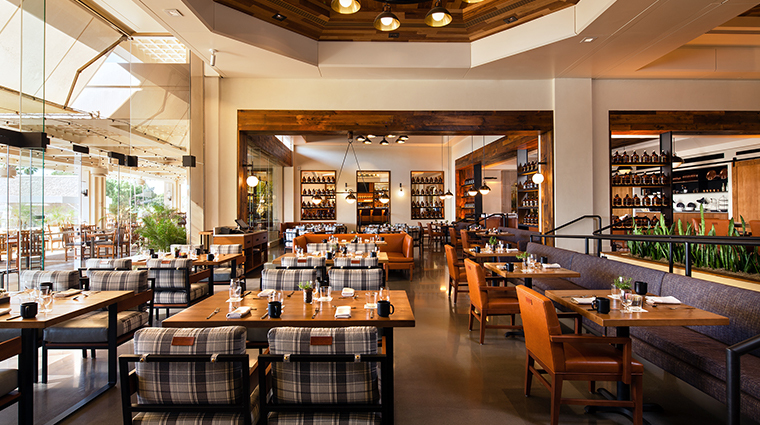 The newest restaurant at the luxury hotel is the rustic but stylish Mowry & Cotton, a modern American eatery that serves innovative dishes, including wild mushroom flatbread with apricot and smoked brisket soup. 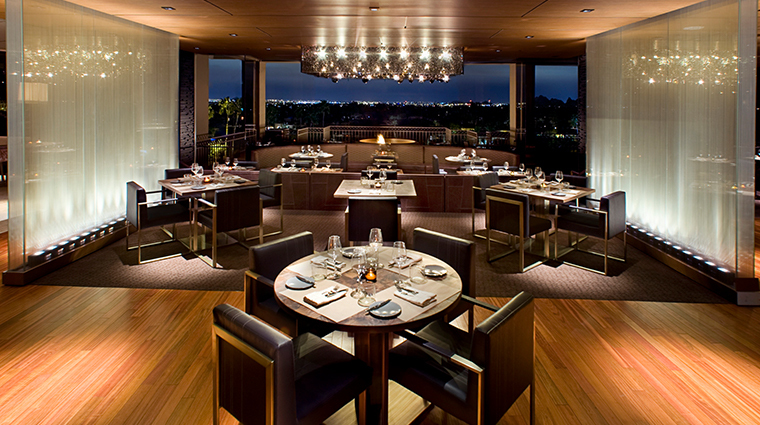 Classic fine dining with panoramic desert views are de rigueur at J&G Steakhouse, where acclaimed chef Jean-Georges Vongerichten’s menu offers sensational selections of fresh fish and premium meats. 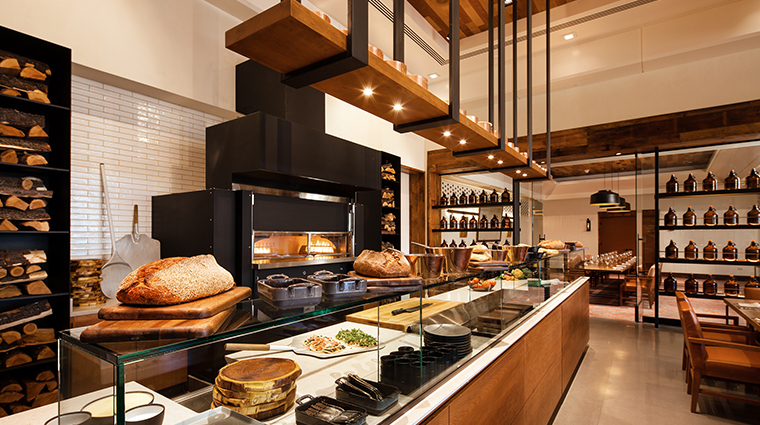 There are seven dining venues, including casual concepts like The Marketplace (a European-style café) and Thirsty Camel lobby lounge.